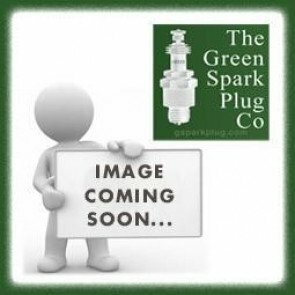 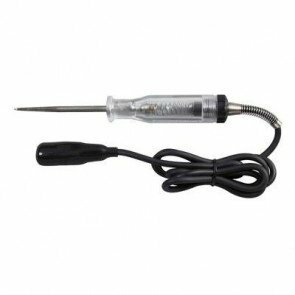 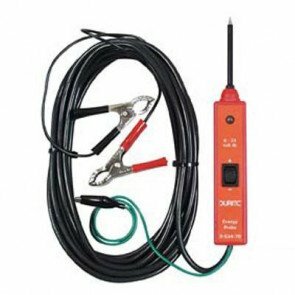 The Green Spark Plug Company stock a variety of testers such as Durite induction ammeters that indicate the approximate current and direction of flow when clipped to cables. 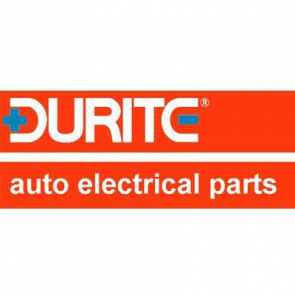 We also stock a Durite battery voltage/charge monitor that is designed to plug into a cigarette lighter socket to monitor the vehicle’s voltage. 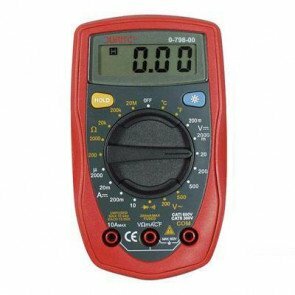 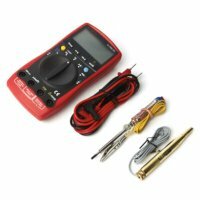 We also stock a variety of Durite hand held digital clamp multimeters and spare parts such as leads, temperature probes and voltmeters. 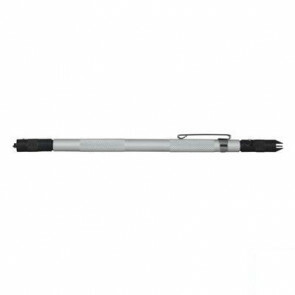 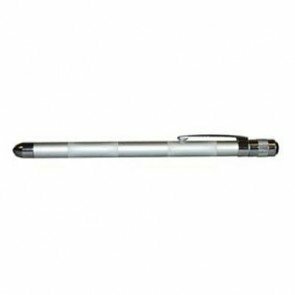 We also stock a Durite pinpoint LED pen torch with a slim anodised aluminium body and energy probe testers. 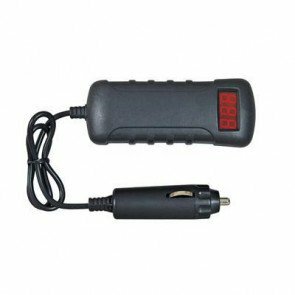 Also, battery and charging testers, voltmeter testers and car electric circuit testers.